I was so thankful today to have time to stop by Milk House Farm Market. What timing too! 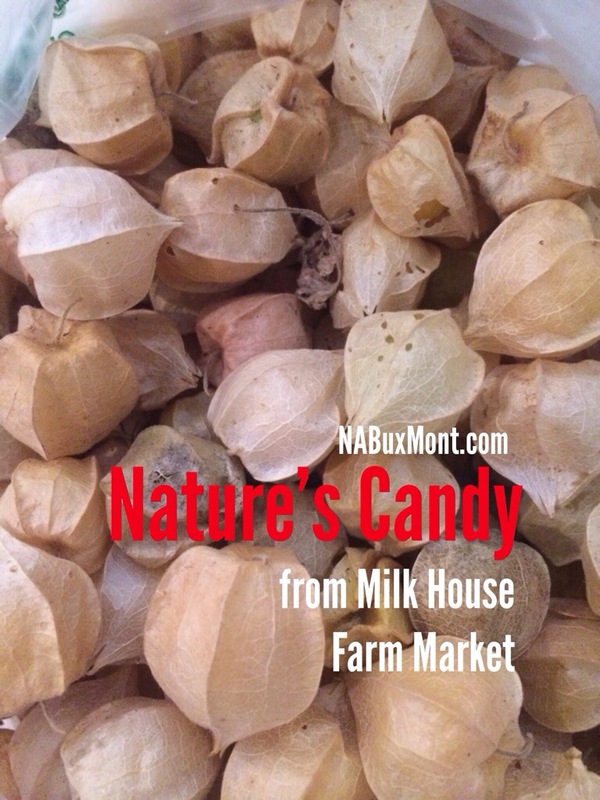 They have husk cherries (aka ground cherries). They couldn’t be better, not to mention GMO-free corn! This entry was posted in Conscious Eating, Green Living and tagged bucks countyj, husk cherries, milk house farm market, newtown by Healthy Living Bucks and Montgomery Counties. Bookmark the permalink.